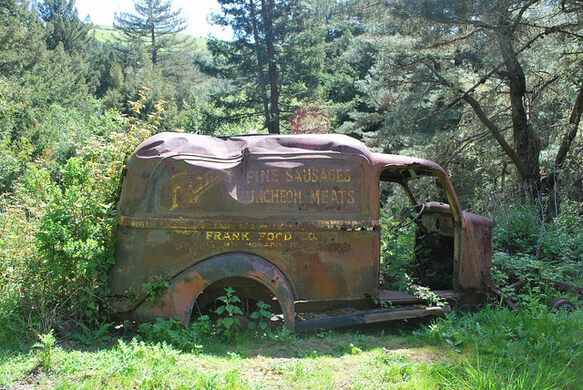 Djerassi Ranch, located in the Santa Cruz mountains, is home to an artist resident program that provides free one-month residencies to artists of all mediums. The program has hosted over 1,700 residences since it was started in 1979 by chemist and writer Carl Djerassi (best known as co-creator of the first oral contraceptive pill). 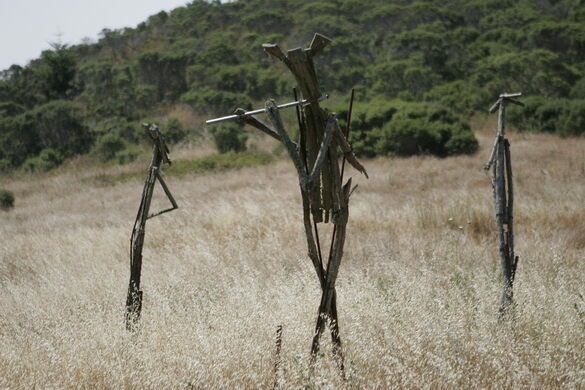 The private 580-acre ranch is best known for the many sculptures that residents have created through the years. 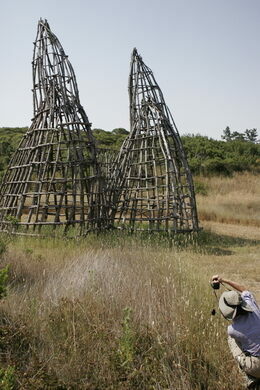 The sculptures often use nature as a key element in the works, responding to the surrounding landscape and emphasizing the relationship between nature and art. 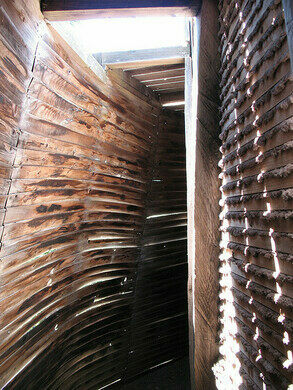 Estaciones de Luz is a “labyrinthine architectural sculpture” and is one of the ranch’s more impressive works. 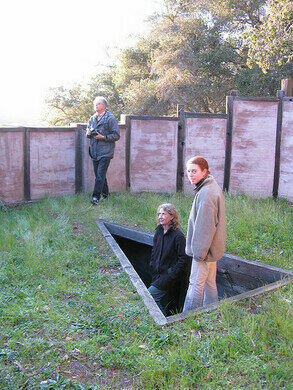 The sculpture “can only be entered by traversing a winding tunnel in absolute darkness,” according to Djerassi’s official website. “The circular space at the center is remarkably tranquil and quiet, the space having been designed to reflect sound back into itself.” This center space is even used on occasion for musical performances. Today there are approximately 50 sculptures on the ranch, and many are available for view in the two public tours that are offered between April and October. The 4 1/2 hour “Director’s Tour” visits over half of the sculptures as well as the artist’s barn for $50 ($40 for members). And the free two-mile, tour last for 2 1/2 hours and visits 15 sculptures. Reservations are required for both. From I-280, take 84-W to CA-35-N, and turn left onto Bear Gulch Road. 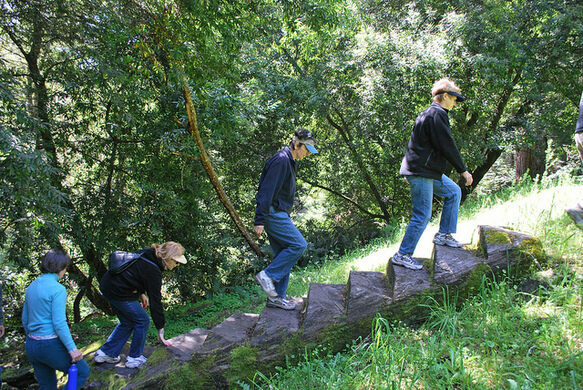 Hidden among the multi-million dollar mansions in the Santa Cruz hills is a sanctuary for troubled birds.